So you’ve found your dream home. You’re ready to make an offer. But what is a fair price? Will there be competing offers? You don’t want to lose this house, yet you also don’t want to pay too much on monthly mortgage payments. Buying a home is one of the most exciting times in your life, but it can also be incredibly stressful. How do you know what price to put on that offer sheet? 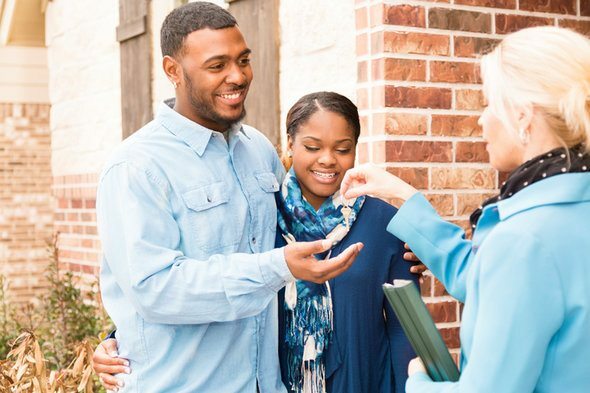 Read on below for answers, and if you want another ally in your corner in your home buying process, head to SmartAsset’s matching tool to get paired with a financial professional. At this point, it becomes difficult but essential to leave out your emotions about the house. When it’s your new home at stake, that might prove more difficult to actually do. However, if you can look at the transaction objectively, you give yourself a better chance at striking a better deal. Now, take a look at the following three factors. 1. What are the Current Market Conditions/Inventory? This is a simple question of supply and demand. Take a look at whether a lot of similar houses are up for sale. Also notice if houses are staying on the market for a month or more on average. If so, then you are in a buyer’s market. This puts you in a strong position to negotiate. You probably want to open with an offer below the listing price. On the other hand, houses could go into contract within a week or two of being listed. At the same time, you may not see a lot of similar homes. When this happens, the market is a seller’s market. In that case, you will likely need to offer at least the listing price. Your realtor is a good first source for getting a feel for the local market. But when you look at homes, you will also get a good feel for these factors yourself. 2. How Long has Home Been on the Market? Now that you know the market conditions, check out the length of time the property has been up for sale. That answer will give you a clue as to whether the seller has fairly or unfairly priced the home. Let’s say the average home takes a month to go into contract, but the home in question has been on the market for two months. That might tell you that the seller has priced the home too high. You may be able to get it with a low offer. However, this could also indicate tepid motivation from the seller. A brand new listing with a favorable price will likely need a full priced offer right away. 3. What is the Competition for this Home? In a hot real estate market, there are often multiple offers for homes. You may be up against not only other homebuyers like yourself, but investors with “all-cash” offers. If you know there will be competition, you might want to put an “escalation clause” in your offer. Here’s how an escalation clause works: say the listing price is $200,000 but you know there are multiple offers. You might make an offer at $205,000 with an escalation clause to $215,000. If no higher offers come in, your offer stands at $205,000. If someone else puts in a higher offer, yours will automatically rise to the stated limit to beat out the other. 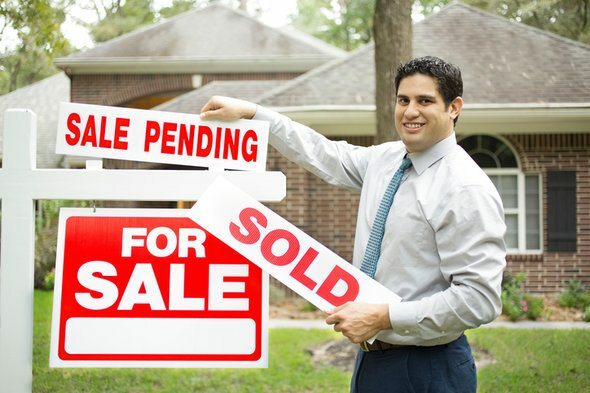 Before making an offer, you always want a mortgage lender to have pre-approved you. But this becomes imperative if you are in a competitive situation. Getting approval from a lender with a reputation for closing their loans quickly will help your case even further. Price is the main aspect of a home purchase negotiation. You could request that the seller pay a portion, or all, of your loan closing costs. But the factors listed above determine whether you have the leverage to ask for this. When there are multiple offers, you probably won’t have this leverage. It may seem like a $200,000 offer and a $205,000 offer where the seller pays $5,000 in closing costs net out as the same thing. However, it can be advantageous to both parties to structure it the latter way. The sales price determines your down payment requirement. So, your out of pocket costs decrease if the seller pays for some costs. A seller who owns multiple properties, such as a builder or condo owner, would rather see a higher sales price. This happens even if they have to pay closing costs. That way, it helps set the market for the rest of their sales. When shopping for a home, it really does help to do your homework and know the environment you are buying. This information will put you into a much better negotiating position. Not only that, but it can give you some peace of mind knowing that you made a good investment. 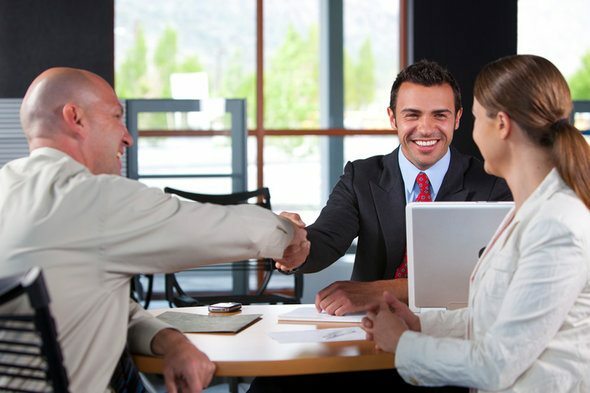 Another way to ensure you’re making a sound financial decision is to talk to a financial advisor before buying. A financial advisor can help you figure out how buying a home fits in with your other long-term financial goals so you’re not sidelining your retirement goals or your kid’s college education. SmartAsset’s matching tool can help you find a professional to work with to meet your needs. First you answer a series of questions about your situation and your goals. Then the program matches you with up to three advisors who meet your needs. You can then read their profiles to learn more about them, interview them on the phone or in person and choose who to work with in the future. This allows you to find a good fit while doing much of the hard work for you.